This year I will be working closely with the main Christmas man himself, Father Christmas to bring a little magic to the Festive season. 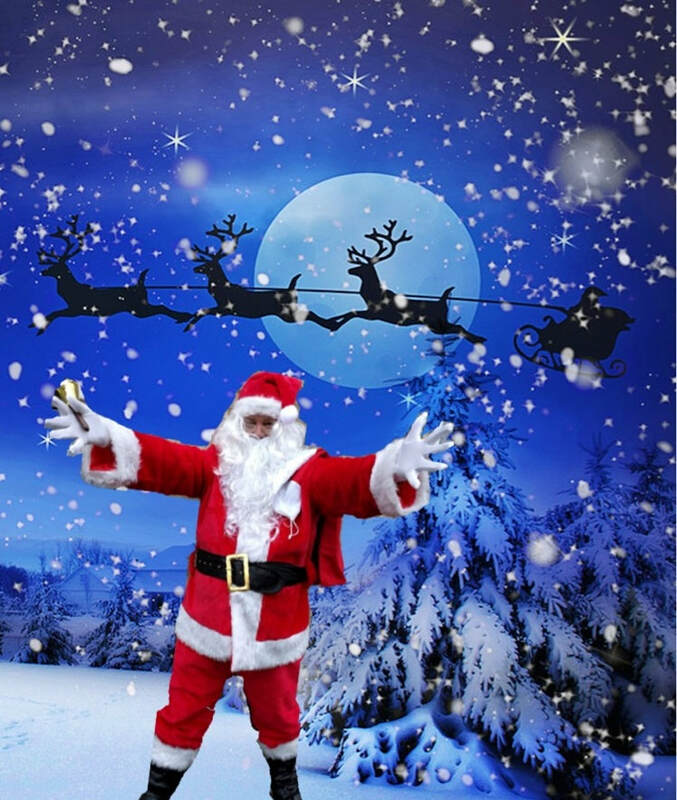 I am very proud to say that I will be helping Santa himself with some of his deliveries around the area. As part of the this venture Santa will be making some trips to see some children in hospitals and care homes to deliver some much needed Christmas cheer as well as some presents. If you would like to contribute to the gift pot please contact santa via wayne@waynegoodman.co.uk and find out how you can add some magic to the silly season for those less fortunate. WGE and Father Christmas would like to thank the 2017 sponsors both business and individuals who have donated money, gifts and time.